1 Bedroom Flat For Sale in Truro for £244,950. A beautiful collection of one and two bedroom retirement apartments in TRURO. 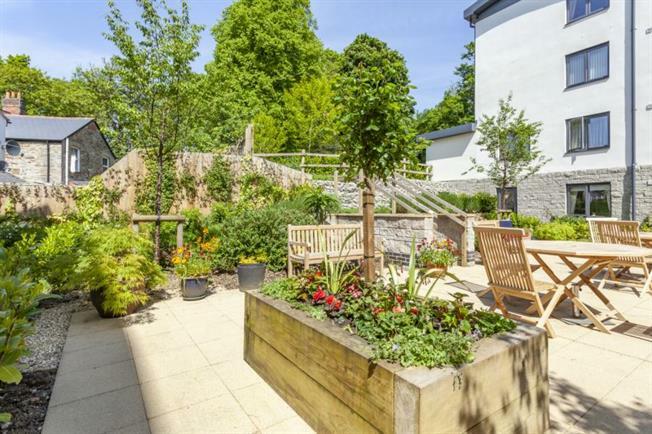 Tregolls Lodge, located on St Clement's Hill in the historic cathedral city of Truro offers stylish new apartments for those looking for an independent, active and secure retirement. The development is a collection of 59 contemporary one and two bedroom apartments ideally located for the city centre and with easy access to many local amenities.